Welcome to Blue Springs Elementary School! We are all extremely excited about the possibilities for student learning! We have amazing students and staff. Here at BSE we implement the States Plan 20/20 curriculum using creative methods along with Apple Laptop / Apple Ipad devices as tools for each child, grades K-5. As the school systems first IConnect Digital Passport 1:1 School, we have been trained on the best practices to incorporate digital devices into our curriculum. With rigorous teaching and learning our students are successful each day progressing ahead. At Blue Springs our staff is blazing the course for transformational teaching and learning unlike anything in public education in the last 100 years. Ask our kids about their day using laptops and iPads, they can answer all your questions on what they do for them in the education process. I invite and extend an invitation to all our parents and stakeholders to become involved in our school through PTO, Chorus, volunteer, subbing, working fall festival, working at field day, and assisting teachers in the classrooms on special days. We value you and your input.To be successful we need you involved in your child's school. We believe all students have a right to a quality education. We believe we are an advocate for all children. 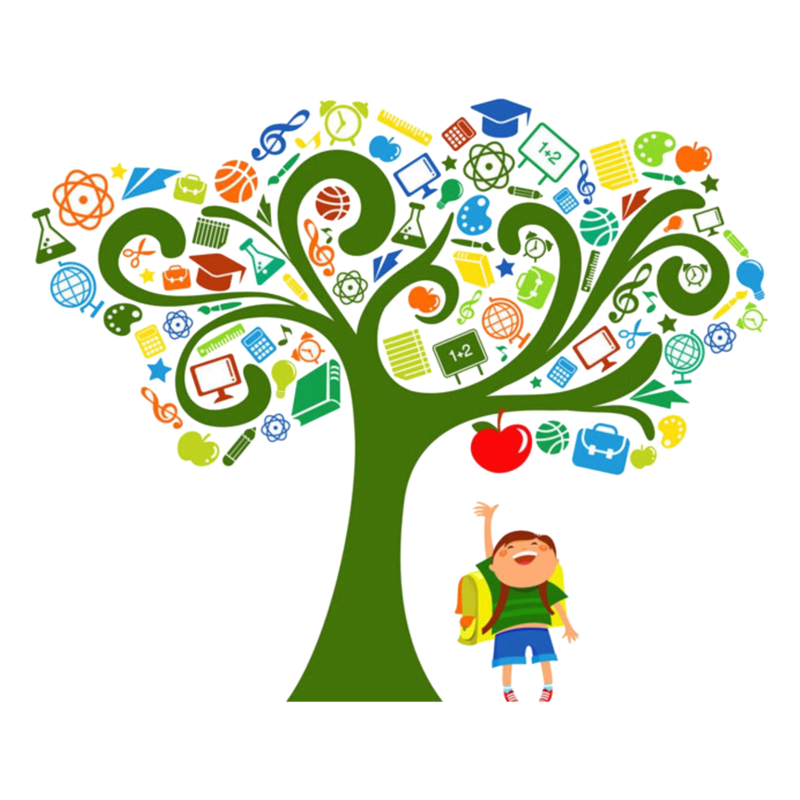 To access up to date school information use any of the following: Twitter: @BSEMustangs, email our staff, call 256-729-4092, visit web page- www.bluespringselem.org, visit our information table located inside the front lobby,Parent Portal INow, or visit the front desk between 7:00am-3:30pm each day. Please feel free to come by and visit with me at anytime, email, or call. I would love to discuss how we can best help you and your child be successful. I am your child's advocate for learning and a positive school experience!